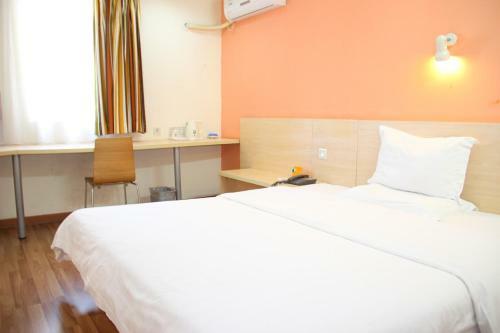 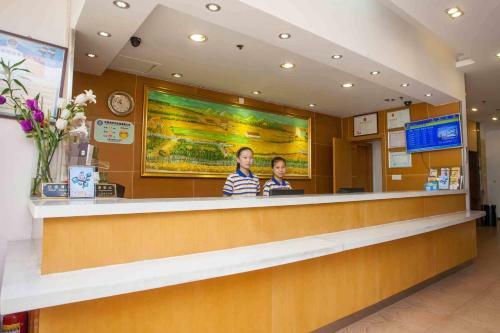 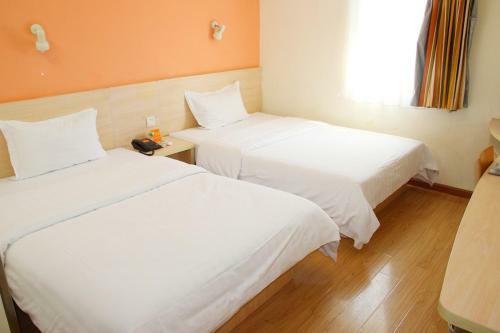 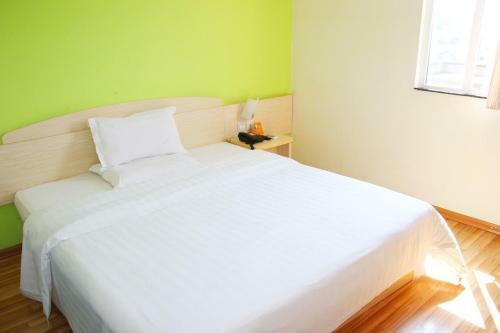 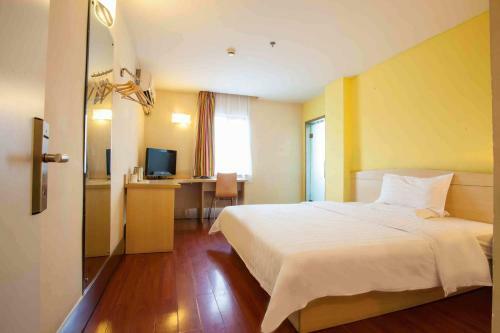 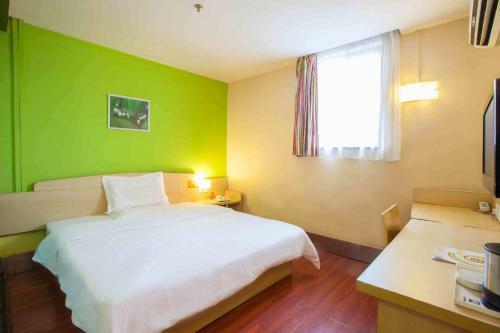 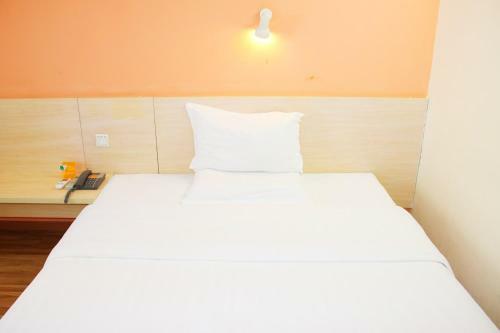 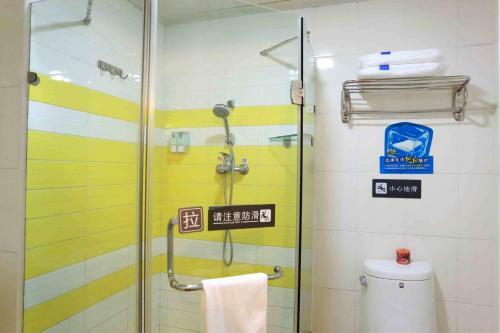 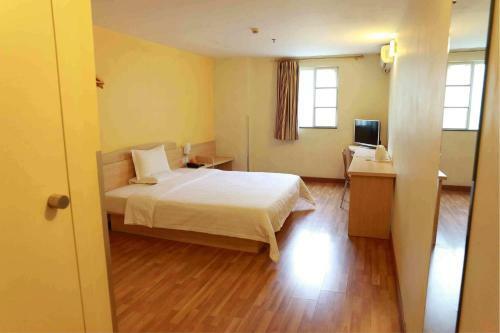 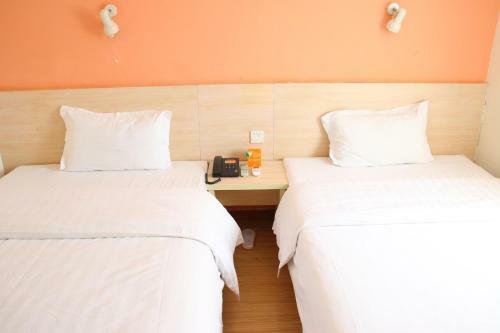 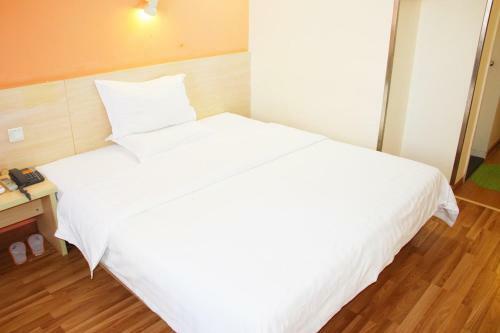 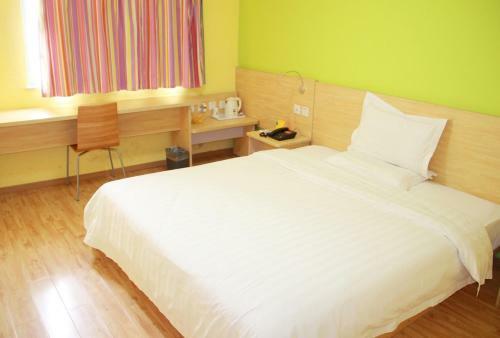 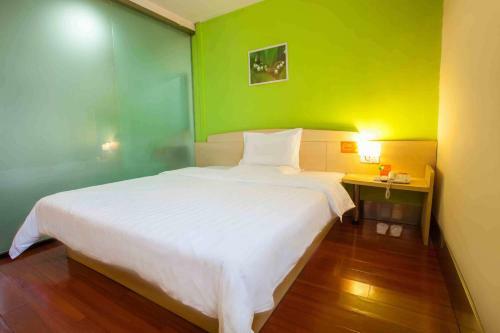 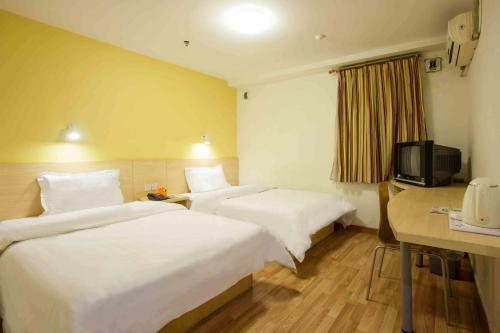 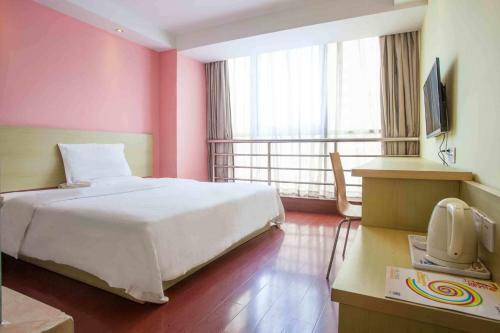 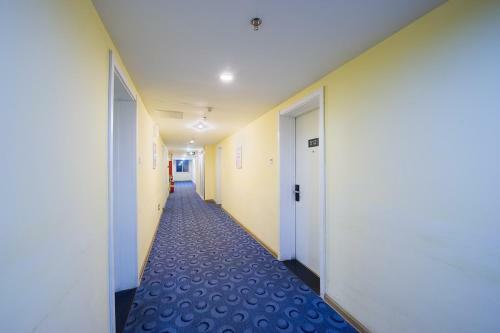 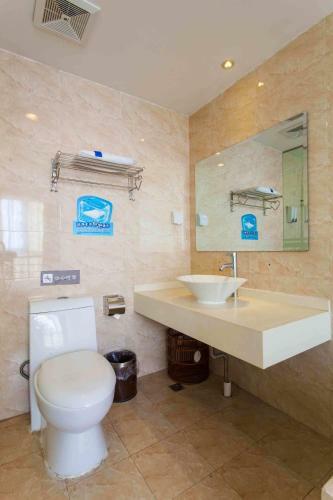 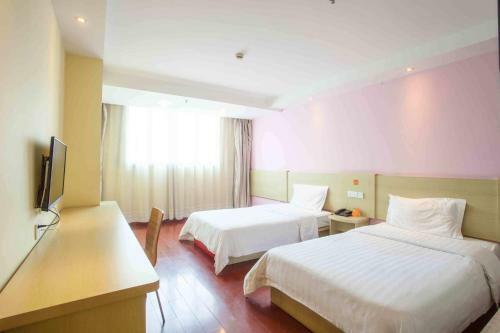 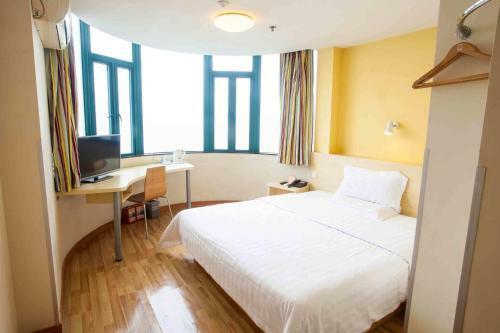 Accepting only Mainland Chinese citizens, 7Days Inn Beijing Shangdi Xiaoying Bridge offers accommodation in Beijing. 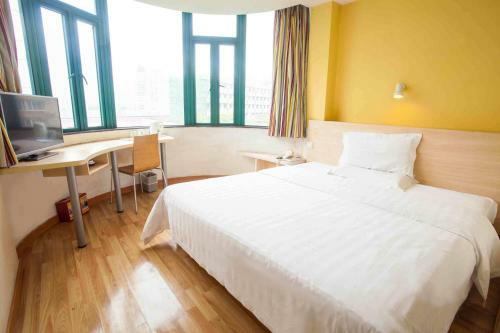 Beijing Forestry University is 5 km from 7Days Inn Beijing Shangdi Xiaoying Bridge, while Yuanmingyuan is 5 km away. 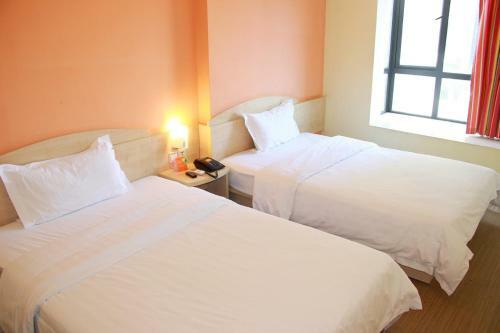 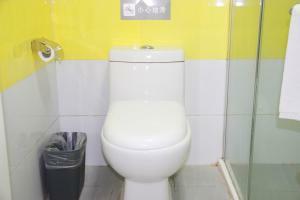 The nearest airport is Beijing Capital Airport, 22 km from 7Days Inn Beijing Shangdi Xiaoying Bridge.